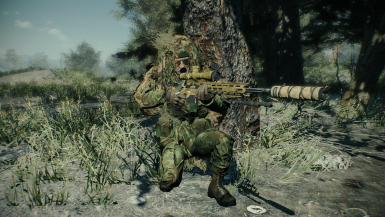 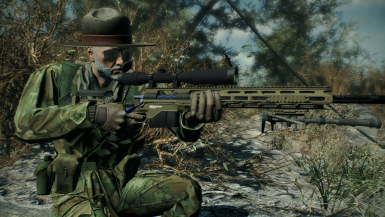 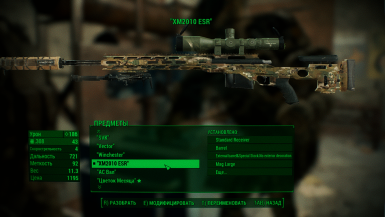 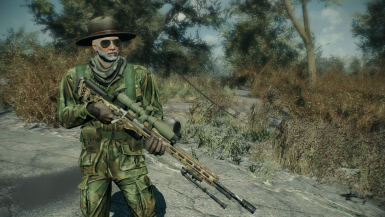 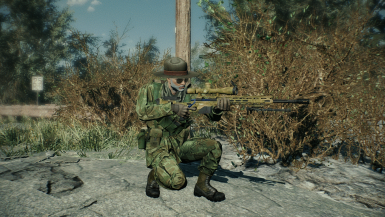 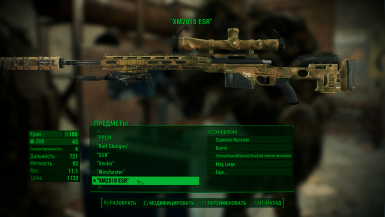 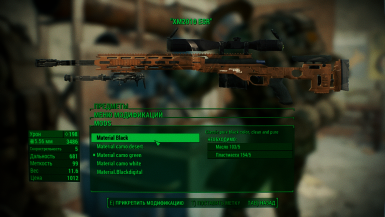 310N changed some attributes to XM2010 Enhanced Sniper Rifle 310N Retex and Patch: Description changed. 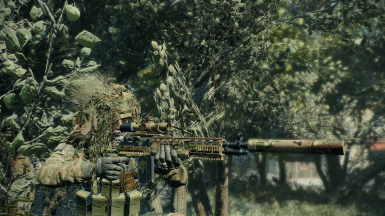 310N changed permissions for XM2010 Enhanced Sniper Rifle 310N Retex and Patch: Author changed their file credits. 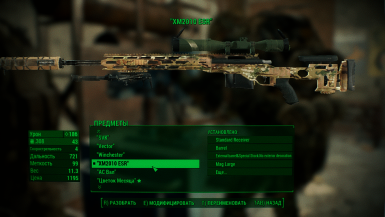 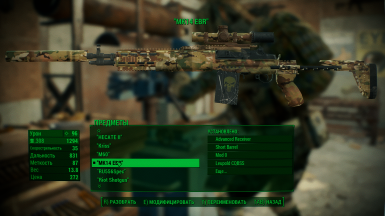 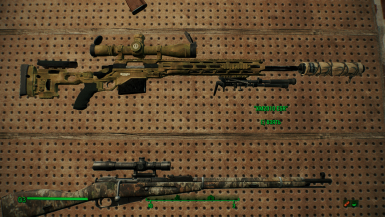 310N changed some attributes to MK14 EBR - 310N retex: Description changed. 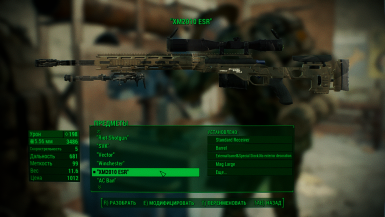 ; Mod version changed to 2.1.